Lower Water and Sewer Costs. Increase Profits. The patent pending PurWater™ Succession Self Purging™ Filtration Technology is a physical process that eliminates the need and ongoing expense of antiquated bag or disposable filters while providing the operator with a consistent production of optimum engineered certified 5 micron product water for his or her specific wash application. 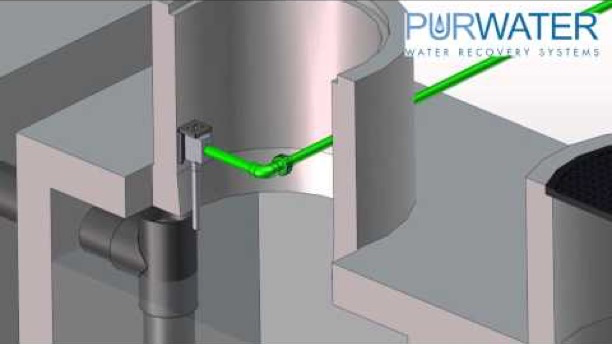 Why PurWater™ Water Recovery Systems? 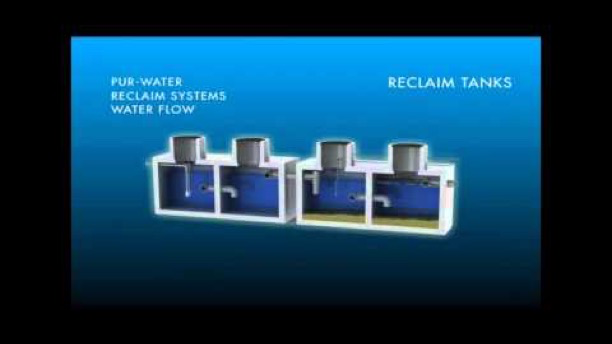 Patent-pending succession technology produces high quality water – eliminating the need for disposable filters!  The standard warranty meets and exceeds all OEM pump manufacturers' warranty requirements. Struggling with odors in your current reclaim system? 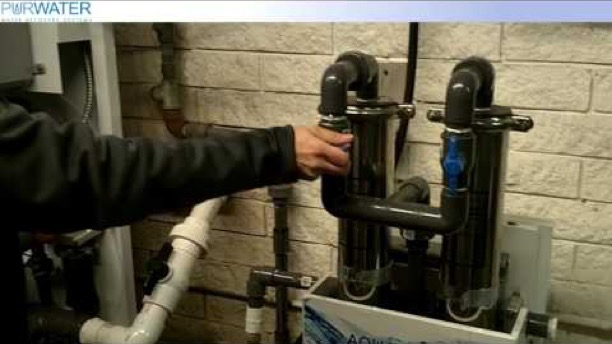 PurWater™ has a uniquely engineered ozone injection system that reduces odors typically associated with water recovery. You have your hands full maintaining the rest of your wash equipment. 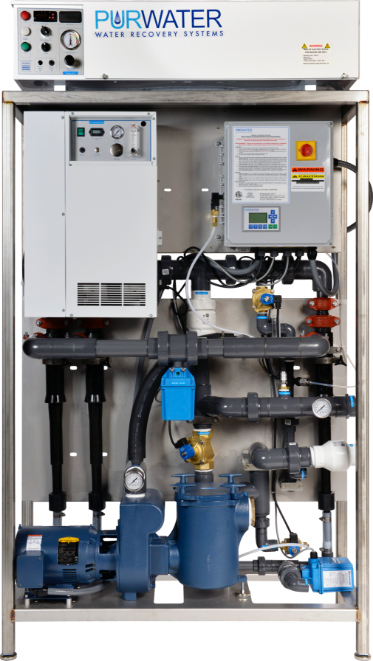 PurWater™'s design allows you more time to grow your business and less time maintaining equipment.